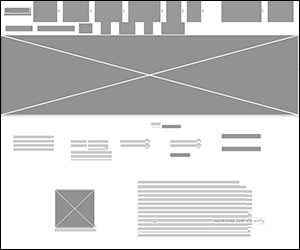 Jim Ballard is an interactive designer, digital production manager and art director with extensive experience creating and managing web, advertising, interactive, and multimedia communications projects for high tech and consumer brands. I am currently seeking a full time position that will offer challenging and diverse projects, as well as working in a creative and collaborative environment. I have worked as Senior Art Director and Creative Manager at SapientNitro leading the Chrysler Ram Trucks team, directing all aspects of the account, including site architecture; content strategy and management; product information; computer generated imaging; location photography; photo assets; managing, art directing and creating complete site redesigns; developing HTML5, Flash and OLA production. Senior Art Director and Creative Manager at SapientNitro, leading the Chrysler Ram Trucks team. Art Director and Interactive Designer at LogMeIn, Connelly Partners, Arnold, Conover Tuttle Pace, and Wallwork Curry McKenna developing creative marketing solutions for American Express, Four Seasons Hotels & Resorts, Emirates Airlines, Citizens Bank, Fidelity Investments, Royal Caribbean, Marshalls, among others. Graphic and multimedia software, including HTML5, Adobe CC, After Effects, Final Cut Pro, PowerPoint, BBEdit, Balsamiq, Axure, CSS, XML. Additional skills include writing, digital photography, digital video, studio and location lighting, and media encoding. Excellent communication, organizational and management skills, plus multi-discipline technical expertise. Recognized by the Hatch Awards, MIMC Awards, MITX (Massachusetts Innovation & Technology Exchange) Awards, the Web Marketing Association, (AMI) the Association for Multi-Image / New England, the International Multi-Image Festival, (IFPA) the Information Film Producers of America, the Art Directors Club of Chicago, and (ASMP) the American Society of Magazine Photographers. 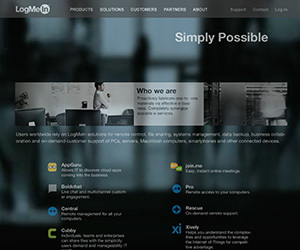 Digital production management, website design, UX/UI design, HTML5 digital advertising, motion graphics, video design and direction, and interactive projects for many brands in technology, communications, travel, automotive, insurance, financial, imaging, medical, fashion and consumer products. 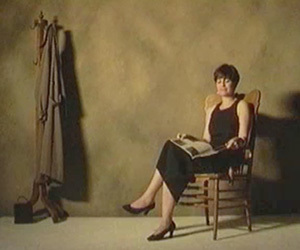 London Fog—Video presentation shot and edited to launch a new clothing brand targeting at a new market segment. 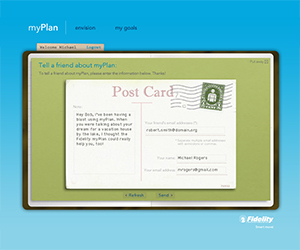 Fidelity Investments—Personalized, one-stop online financial planning tool designed for customers to manage their entire portfolio. 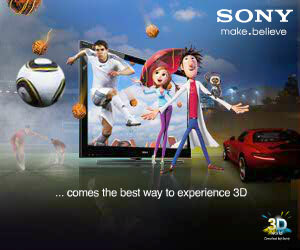 Sony 3D Television—Introducing the new Sony Bravia HDTV with 3D. This is a polite load banner with secondary SWF. 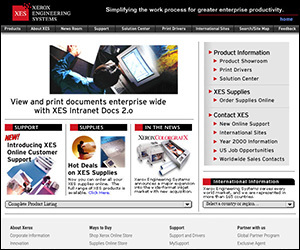 Xerox—Website redesign featuring a new navigation system to provide visitors with specific market application solutions. .
LogMeIn—Design for LogMeIn's corporate website featuring a motion video background and highlighting all product offerings. 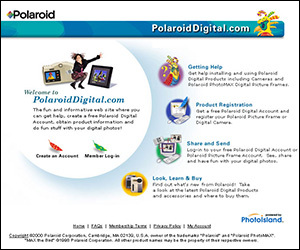 Polaroid—Destination for Polaroid digital camera owners including product support, product info and online photo sharing. 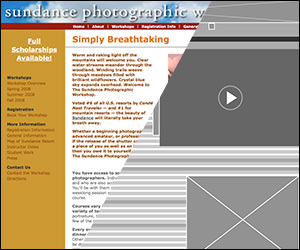 Sundance Photographic Workshop—Wireframes and design of website to assist in planning a workshop experience. Ram Trucks—Design of interactive 3D module highlighting new aerodynamic, efficiency and performance features. 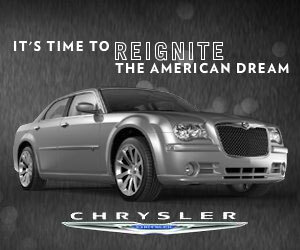 Chrysler "Reignite the American Dream"—PointRoll expandable banners along with a complement of standard units. 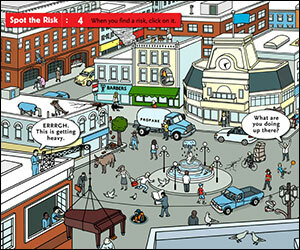 Travelers Insurance—Interactive games, part of the “Spot the Risk” campaign, shown on NBC.com prime-time programming. 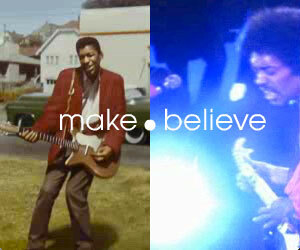 Sony "make•believe"—Sony's first-ever global brand campaign uniting music, games, electronics, and movies. 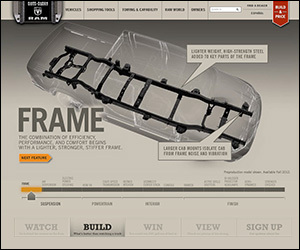 Ram Trucks Launch—Content strategy, IA and visual design of website while serving as Creative Manager of ramtrucks.com. 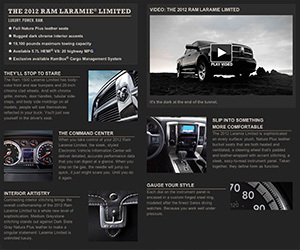 Ram Trucks—Content strategy, IA and visual design of Ram Trucks website while serving as Creative Manager of ramtrucks.com. 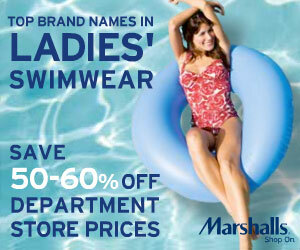 Marshalls—Marshalls doesn't sell online, so this campaign drove customers to retail stores for brand name merchandise. Jim Ballard has created compelling interactive solutions for clients in high technology, communications, travel, automotive, insurance, banking, imaging, fashion and consumer products.